As a landlord, you have a legal responsibility to ensure that the electrical installations and appliances within your rental properties are safe to use. Our Electrical Safety Guide for Landlord’s covers the essential information to ensure you know exactly what your obligations are. Ensure that all electrical installations (including wiring, plug sockets and light fittings) and appliances are safe before new tenants move into a property. Ensure that all electrical installations and appliances are maintained in a safe condition throughout the duration of the tenancy. The Electricity at Work Regulations 1989 make it important for landlords to take care of those carrying out maintenance or DIY tasks. 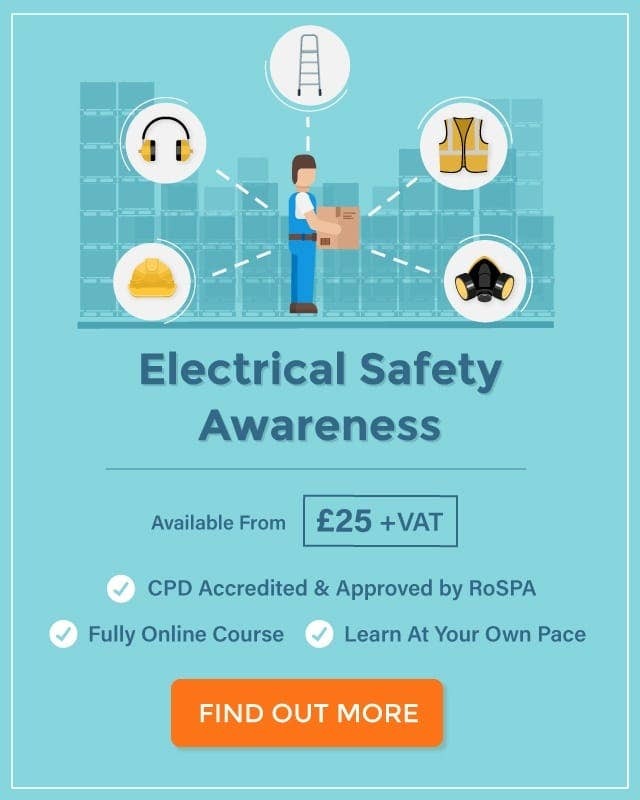 If you have an electrician or handyman working on the installations within the property then you must ensure that they have the technical knowledge and experience needed to work safely. The workman must also carry out their work in accordance with the relevant health and safety requirements. Similarly, any new electrical installations must meet the Building Regulations and all electrical work carried out in domestic properties should meet the wiring regulation requirements of BS 7671. Under the Regulatory Reform (Fire Safety) Order 2005 (England and Wales), landlords are required to carry out a fire safety risk assessment in their properties, paying particular attention to the common parts of buildings or houses in multiple occupation (HMOs). When the risks have been assessed, you must ensure that you have a plan in place to manage the potential hazards. Risk assessments are also emphasised by the Housing Act 2004 (England and Wales), which introduced the Housing, Health and Safety Rating System (HHSRS). The aim of the HHSRS is to assess all hazards that may be present in a residential property to ensure it remains a safe and healthy environment for tenants and visitors. As a landlord you should ensure that the electrical installations and appliances (including lighting sockets, wiring, fire detection systems and equipment) are safe before an inspection of your property is carried out. The Electrical Equipment (Safety) Regulations 1994 state that all electrical appliances provided as part of the tenancy must be safe when they are first supplied for use. If the property is re-let to new tenants, then the appliances must be re-checked for safety as this is still the first time that they have been supplied to those particular tenants. Portable Appliance Testing (PAT) is a good way of ensuring that electrical equipment remains safe to use. Can I Supply Electrical Appliances to Tenants? Some landlords choose to rent their properties unfurnished, making it the responsibility of the tenant to provide their own electrical equipment, but others will decide to include a variety of electrical appliances as part of the tenancy agreement. For example, you may provide occupants with an electric oven, a kettle and a toaster in the kitchen, or a washing machine and dishwasher in the utility room. No matter how many pieces of equipment you supply, and no matter what size they are, all landlords have a responsibility to ensure that any electrical appliances they provide for tenants to use remain safe throughout their period of use. This means checking that the appliance is safe from the moment it’s purchased and keeping it in good repair should it become damaged or broken. It also means ensuring that tenants know how to use the equipment correctly so as to avoid the dangers from misuse or due to faults. When providing electrical appliances for the first time, check that it has a CE mark. This is a manufacturer’s mark which shows that the equipment meets the safety requirements set out by EU law. You should also ensure that the equipment is suitable for its intended use. For example, is it the right size for the space? Can it be accessed safely by tenants? Is there a risk of the equipment coming into contact with water? When a tenant moves into the property, provide them with the manufacturer’s instructions for each electrical appliance. You don’t need to ask the tenant to sign and date the instructions to prove they’ve read them, but you should leave copies in an accessible place in the property so that the tenant can refer to them when needed. When a property is in occupation, ensure that appliances are kept in good repair. Ask your tenants to report any electrical faults or damaged equipment as soon as possible so that you can arrange for the appliance to be repaired or replaced. You should also carry out regular electrical safety checks, as specified by the Electrical Equipment (Safety) Regulations 1994. Do I Need to Carry Out Electrical Inspections? As a landlord, it’s your duty to ensure that the electrical installations and equipment within your properties are maintained in a safe condition at all times. Of course, you can’t be expected to be on the premises every day checking for faults, but you can implement a reporting system for tenants to ensure that they inform you of any problems or damage they discover. Signs of scorching or burning. Cracks, dents or bent parts. The Electrical Equipment (Safety) Regulations 1994 state that all electrical appliances must be checked for safety when they are supplied to tenants for the first time. This also refers to each time the equipment is passed on to new tenants, not just to its first ever use. Portable Appliance Testing (PAT) is a quick and efficient way of complying with this regulation and ensuring that electrical appliances remain safe to use. Whilst most faults can be identified through visual checks, some can only be detected through proper testing. PAT testing should only be carried out by someone who is trained and competent to do so. You will then be issued with a certificate confirming that your appliances have been successfully tested. The HSE guidance document ‘Maintaining portable electric equipment in low-risk environments’ is a further resource you may wish to consider that explains, in simple terms, the precautions needed to prevent the dangers from electrical equipment in places like residential properties. Periodic inspections are more detailed than visual checks and should be carried out by a registered electrician. Their aim is to ensure that the electrical installations within your properties remain safe. If you own a HMO then, by law, periodic inspections must be carried out every 5 years. If your property isn’t a HMO then it’s recommended you follow the same advice, although it’s not compulsory. You may choose to have an inspection done between tenancies instead if your risk assessment identifies that this is more appropriate. Any electric circuits or equipment which are overloaded. Any lack of earthing or bonding. Any potential electric shock and/or fire hazards. Any unsafe wiring or fixed electrical equipment. At the end of the inspection you will be given an Electrical Condition Report (ElCR) by the registered electrician that details anything damaged or dangerous that they have observed. If there are problems then the installation will be deemed ‘unsatisfactory’ and you must act to remove or resolve the identified risks. Can I get an Electrical Safety Certificate to Prove Compliance? 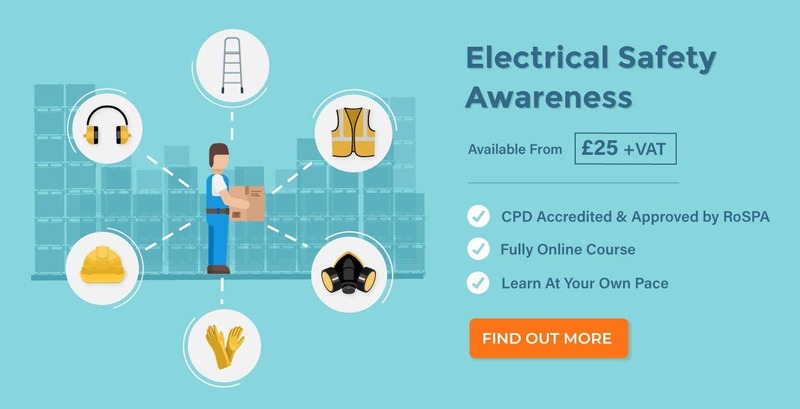 Electrical Condition Reports (ElCR) certificates. Certificates for any fire alarm systems, including for when they are first installed as well as for any modifications, inspections or services. Certificates for any emergency lighting systems, including for when they are first installed and for any inspections or services. A Building Regulations compliance certificate for new installations. An Electrical Installations Certificate (EIC) or Minor Electrical Installations Works Certificate (MEIWC) that shows the installation was installed to a satisfactory standard of safety. 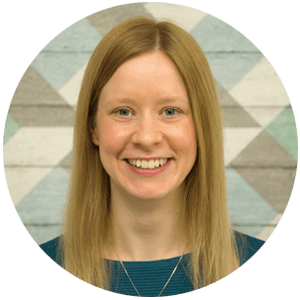 The Health and Safety Legal Responsibilities of Landlords – an overview of your responsibilities in regards to gas, fire, electricity and legionella. A Landlord’s Guide to Asbestos Awareness – information on what asbestos is, where it can be found and what landlords should do to control the risks and keep tenants from harm. Ten Top Tips for Landlords – a quick guide to the legal aspects you need to consider when preparing a property for rental. Fire Safety for Landlords: Protecting You and Your Tenants – further information on what you should do in order to comply with the Housing Act 2004 and the Regulatory Reform (Fire Safety) Order 2005. Legionella: A landlord’s Guide to Prevention and Protection – a guide to what legionella is, where it can be found and how to carry out a risk assessment in your rental property. Gas Safety: Information for Landlords – guidance from the Gas Safe Register about your responsibilities in regards to gas safety within your properties.